This is the first PC I built myself. The one I used until now, with a few upgrades over the years, was assembled in a store. But this time I wanted to do it myself. This rig is mostly for 1080p 60fps gaming, with a bit of video editing on the side. Budget was about ~1000€, though I've gone over it a bit with the peripherals. Would have gone bigger on the GPU, but since I only have an old 1080p 60fps display without even freesync right now, it's the most bang-for-the-buck option (except RX 570 probably). Assembly was pretty exciting, but also nerve-wracking (looking at you H7). I put it on outside the case, though I've later realized I probably should have done it with the motherboard mounted to the case (since it needs to be screwed in from the back). Redid the thermal paste application, since I definitely did put on too much on the first try (it was spilling out at the sides). The I/O also gave me more than a few headaches, since some part of the I/O-shield was protruding into the USB 3.0 and LAN-port after inserting the MoBo. Since I only realized it after already having put in all the cables at this point, I really had to work around getting the Mobo just loose enough I could bend the part of the I/O-shield back into its intended position. Speaking of the cables, the 24-pin and the 8-pin especially were wrapped with something hard on the MoBo end, which made it pretty difficult to get them behind the cable bar or route them along the back. I did work it out, but I'm definitely getting extensions for the build in the future. Overall, I'm very satisfied with the result and I already look forward to upgrading it again. Awesome processor for the price. Haven't overclocked it yet, but I'm already blown away by its performance. Didn't use the stock cooler though, so I can't say anything about that. 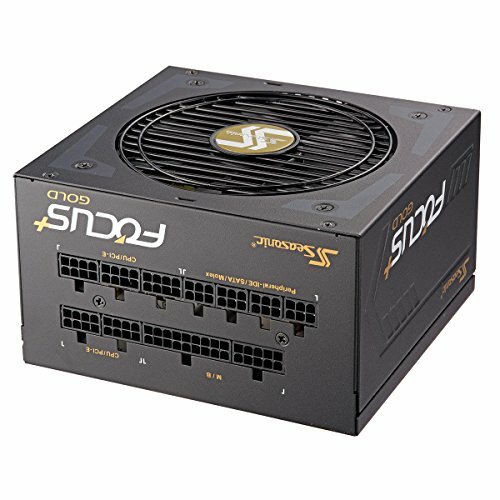 Small and powerful cooler. Very quiet and has an awesome look. I love it! Was torn between this and the Pro Carbon, but since the Carbon didn't offer much more features I needed over the Tomahawk, I ended up going for the Tomahawk and I don't regret it. Bios is easy to use, manual was very helpful. RGB is nice and subdued, exactly what I wanted. No problems with Mystic Light for adjusting the RGB. Lots of fan headers as well as a pump fan header. XMP works like a charm. Fast and reliable RAM. Cheap and extremely fast compared to my old HDD. Booting in 6 seconds on a fresh system feels awesome. Just needed some HDD storage. No problems whatsoever, reliable as always. Awesome card, lots of power for a good price. Nice backplate and subtle RGB logo. Runs at the advertised boost clock of 1411 MHz, and doesn't go above 75°C in my setup. I've had no problems with shutoffs or anything out of the ordinary. I wanted this mostly because of the cable management and the look of the cable bar. I also like this case for its minimalistic design. Was torn for a while between this and the Meshify, but I didn't need anything the Meshify has over the H500, and I didn't like its look. Easy to work in, and lots of room at the back for cable management. The glass window also looks awesome. 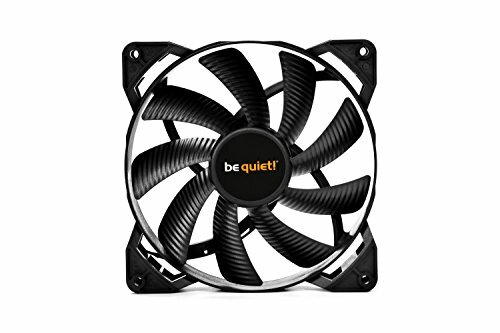 Quality PSU, love the silent mode. But the cables are wrapped with something extremely hard at the Mobo side, which makes them pretty hard to put in and manage at the back. Very strong and silent air pusher. Awesome keyboard. Not a mechanical one, though. Loving the sound and feel of typing on this board, can't get enough. The 5-zone RGB is enough for my needs. Great little mouse, perfect for someone with a claw grip. 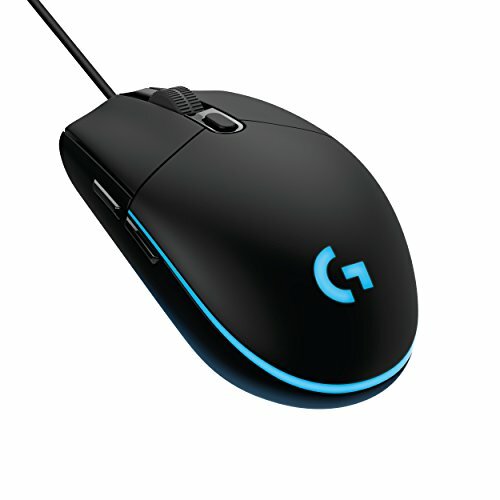 RGB looks awesome and is easy to configure and sync with other peripherals from Logitech, using the software. Thanks! I also found a lot of builds that looked similar to mine, guess these parts are popular for a reason. Is the M.2 SSD necessary? 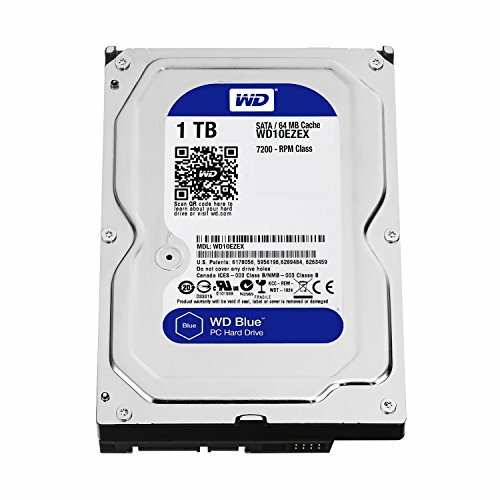 Could I just replace that with a Sata? Of course you could replace it. Just bought the M.2 because it was cheaper than a Sata at the time. This is literally almost exactly the same as my build! How does it preform? (I'm still waiting for some of my components to come in). Anyway it looks great! It performs great, from what I can see! With the OS on a SSD, everything feels snappy, blazing fast. I haven't done much really CPU-heavy work until now, but if I decide to video edit or stream in the future, this CPU should be up to the task for sure. For the GPU, I only tried out Worlds of Tanks, ~105 fps on Ultra, HD textures, buttery smooth. I will add some additional benchmarks/fps when I have the time to do so. I DID enable it after I took the picture, and forgot to take another one with the new speed. It's running at the correct speed right now.